RMP Capital/Factoring Blog/Contractor Factoring/All Aboard!! RMP Capital will be sponsoring the Open Reception at the Commercial Finance Association Annual Convention on a very unique venue. That’s right, “on” a very unique venue, the 67th CFA Convention Opening Reception will be aboard the Intrepid Sea, Air & Space Museum in New York City. It should be a very interesting experience for people within the financial industry to network on one of America’s leading historical and cultural museums. The event will be held on November 16th to kick off another successful CFA Convention. 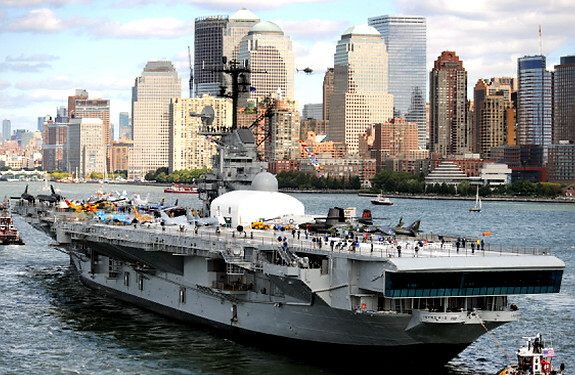 Click here to learn more about the experience of The Intrepid. Hope to see everyone there!